Previous PostSome Italian flare for the civilized Bugatti?Next PostRe-imagining classics, who is doing it well? Thanks for the information on how you can purchase products or hire a professional for the undercoating. 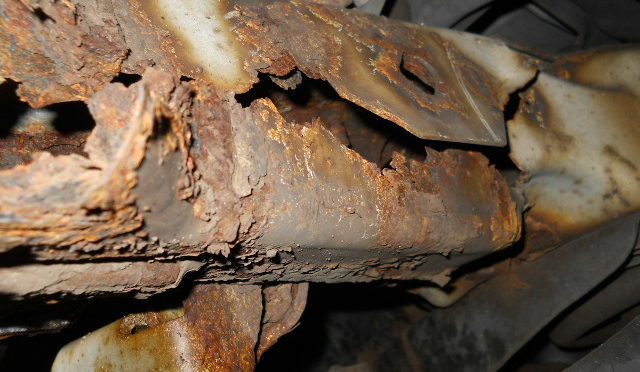 I’d imagine that working with a mechanic could ensure that it’s installed correctly so it will protect your car and ensure all the rust is properly removed beforehand. If you want to go to a professional, it would probably be a good idea to check online in order to find one in your area that specializes in car undercoating so you can make sure they have the right tools, skills, and knowledge to do the best job so your car gets the protection it needs. Thanks for your thoughts Tiffany, undercoating is always a great idea to keep your car protected, especially if you plan to keep it for a long time. Depending on how handy you are, undercoating can be relatively easy to do yourself, but for a more thorough job that includes some rust removal, a professional in your area is a good idea. Nowadays,Rusting is a very dangerous problem which is commonly seen .The machine or the metal which gets corroded becomes useless if not take care in the initial stage only. Thanks for sharing this informative article.Keep posting.